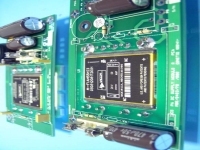 Design for Life Systems Ltd.
Design For Life Systems Ltd is an innovative company based in Dorset, specialising in electronic systems design. We operate in numerous markets including defence, oil exploration, medical, industrial and general commercial. We have experience of all aspects of system design, from the initial capture of system requirements through to the delivery of validated operational systems. Our engineers have many years of experience in the design and production of sonar and underwater products. We provide two basic services to our customers: the design of custom products and the provision of engineering consultancy services. Additionally, we are in the process of developing our own custom products. 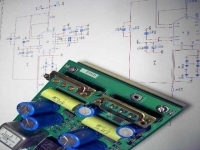 Our involvement with our customers ranges from the production of specifications for either a complete system or component part of it through to the delivery of the tested complete system or component part. Send mail to webmaster@dflsystems.co.uk with questions or comments about this web site.